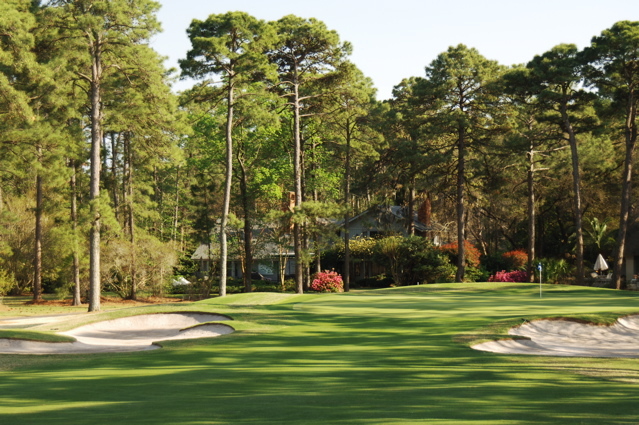 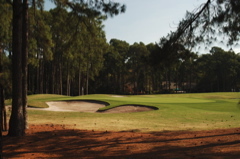 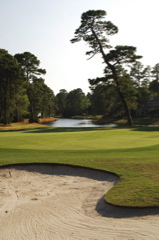 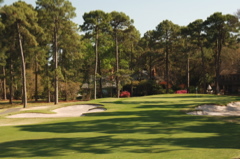 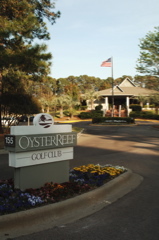 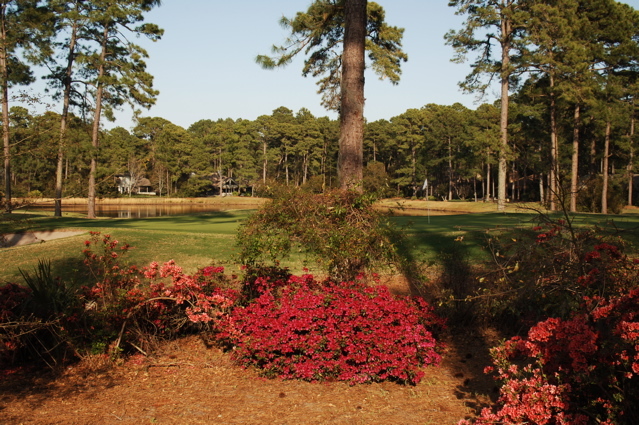 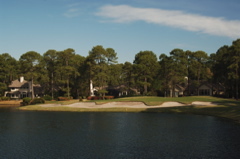 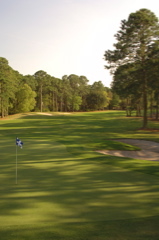 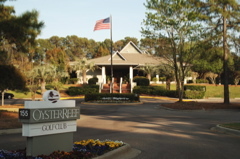 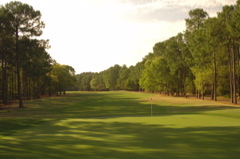 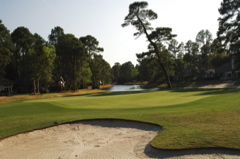 Summary: Oyster Reef is the jewel of Heritage Golf and provides a beautiful stroll through mature pine forests. 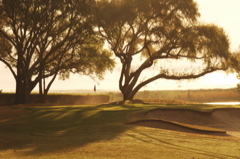 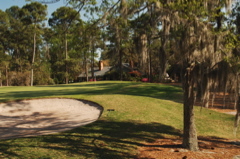 The golf course is great for all levels and offers excellent natural elements. 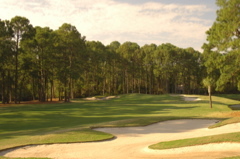 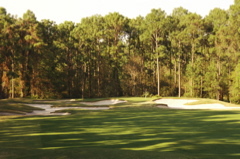 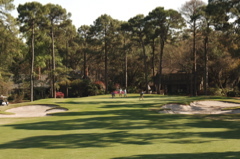 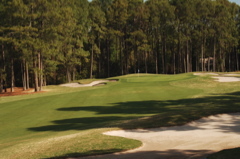 The course design has spacious greens and numerous large bunkers. 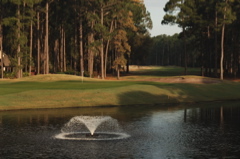 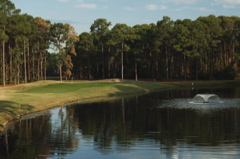 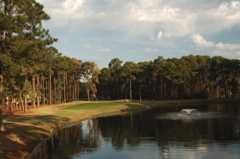 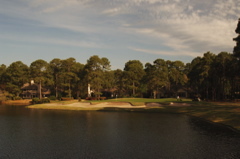 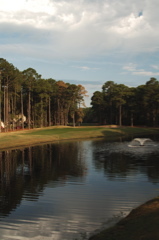 Tall pines line the fairways and water comes into play on five or six holes. 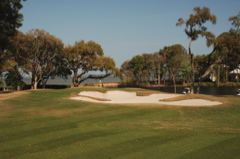 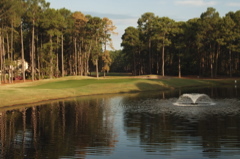 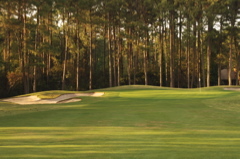 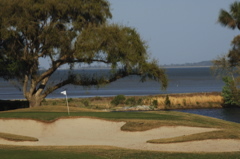 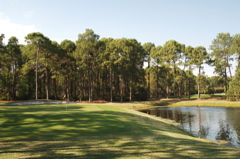 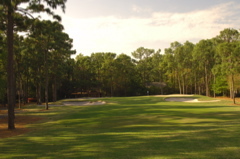 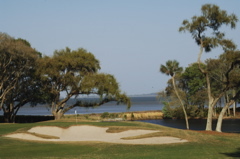 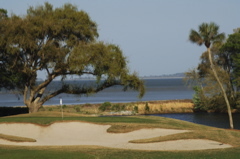 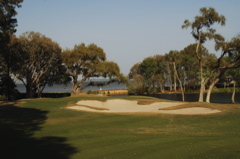 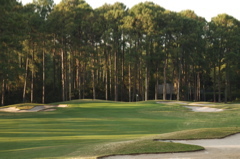 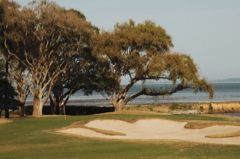 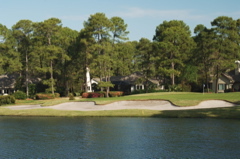 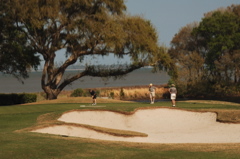 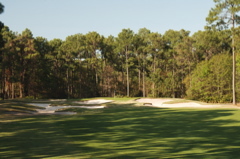 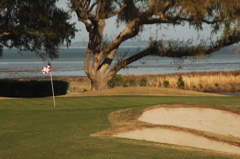 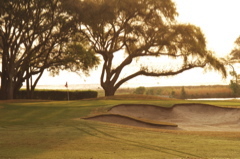 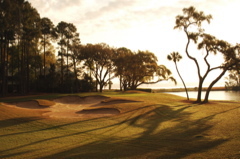 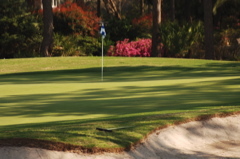 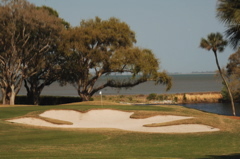 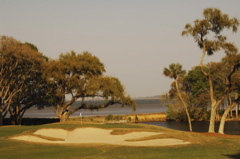 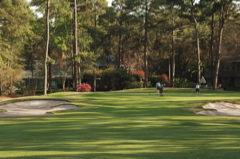 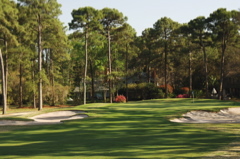 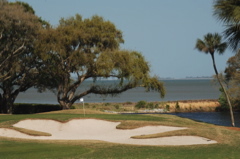 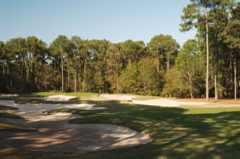 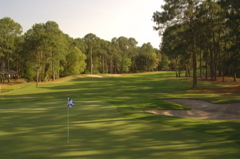 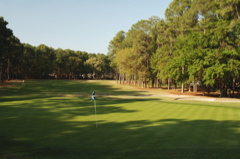 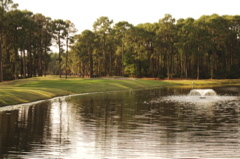 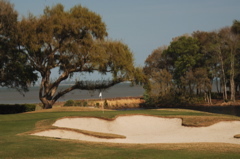 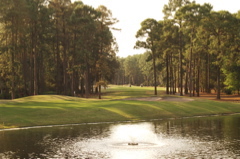 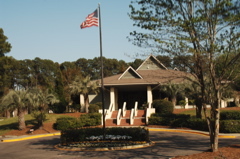 Due to the maturity and layout, we feel this is a great place for public golf on Hilton Head Island.